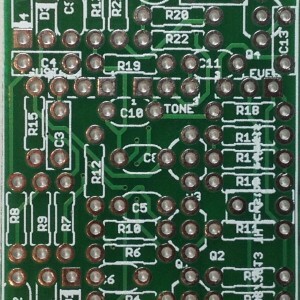 Your favourite Muff in a miniature format (fits 1590A enclosures). Lots of different version can be built! 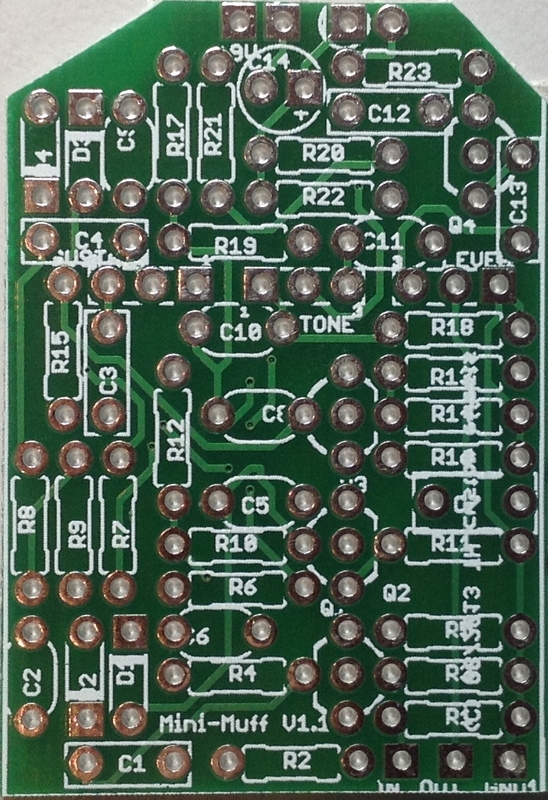 Your Muff in a miniature format (fits 1590A enclosures) Includes 9mm pot helper board! Nice tight little board, went together like a dream. Could fit into a 1590A but I put mine into a BB.